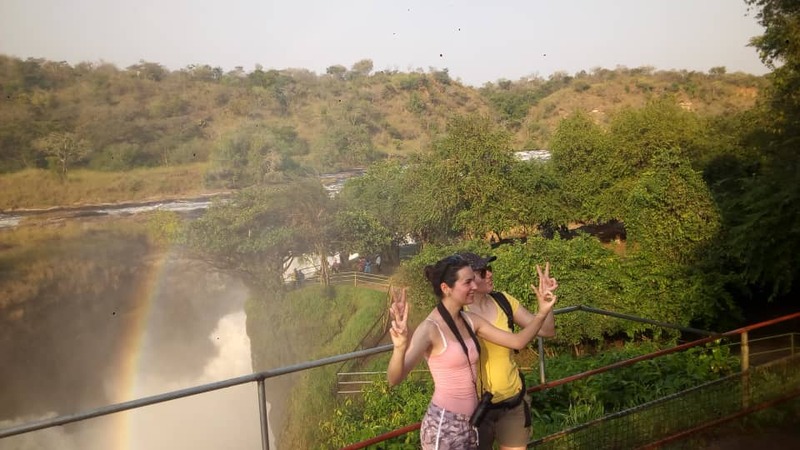 This remarkable 4 days Uganda wildlife safari Murchison Falls National Park & Budongo chimp trekking tour offers you the best 4 days Murchison falls wildlife safari in Uganda featuring adventure, game drive, birding, boat cruise, chimpanzee trekking and Rhino tracking in Uganda’s largest safari park. 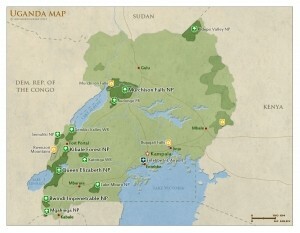 Starting from Kampala-Uganda’s capital, the safari starts with a pick up from your lodging facility in Kampala then drive to Ziwa Rhino sanctuary in Nakasongola district for rhino tracking on foot in the only wild home to Rhinos in Uganda then continue for an overnight at a booked accommodation in Murchison falls national park. 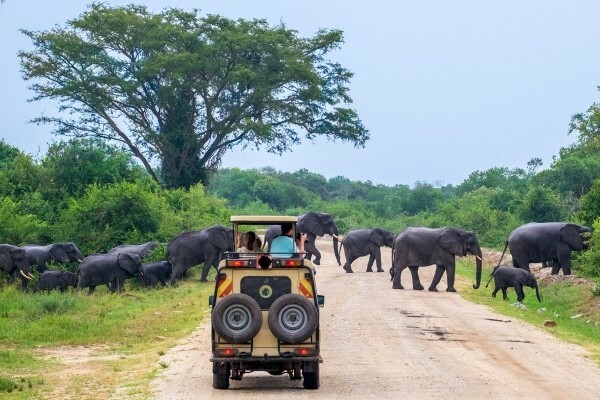 The next morning, your driver guide will pick you up from your lodging facility to head to the park headquarters for a million dollar view during a game drive using a 4×4 safari vehicle for about 2-4hours. After a lunch break, you do an evening boat cruise/launch trip to the bottom of the thunderous waterfalls. On the next day of your safari, you will go for chimpanzee in Budongo forest for a moment with our closest relatives. Opting for a delta boat cruise is the best option for your last day of safari as you have chance to sight the elusive shoebill stork. After beautiful moments of gazing at the herds of giraffes, families of Elephants, schools of hippos, cruise past Nile crocodiles, several other animals, elusive birds like the shoebill stork and enjoying the cruise to the bottom of the waterfall,your safari comes to an end with a drive back to Kampala. Day 1: The drive starts from Kampala to Ziwa Rhino Sanctuary for the best ever rhino tracking on foot then continue to Murchison falls national park. 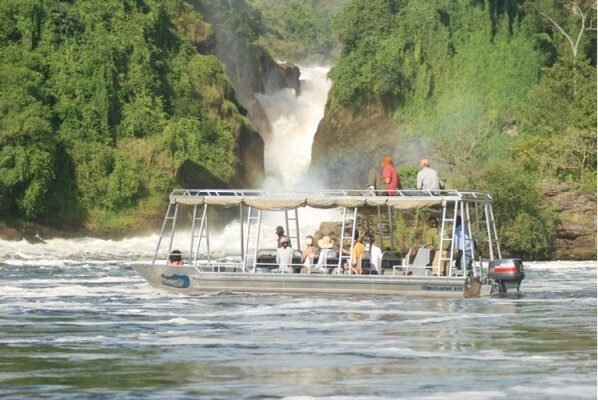 Day 2: You will have a million-dollar views during a morning game drive, have lunch then take an evening boat cruise and a remarkable hike to the top of the falls. 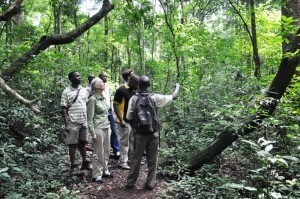 Day 3: After breakfast, you will be driven to Budongo forest for chimpanzee trekking and have a nature walk. Day 4: Early morning, you go for a delta boat trip for bird watching then return to Kampala. Your 4 days Uganda safari to Murchison falls national park starts with a pick up from your lodging facility in Kampala after breakfast. 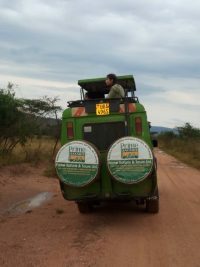 Your professional driver guide will drive you to Murchison Falls National Park and along the way you will branch off to Ziwa Rhino sanctuary. Here you will engage in Rhino tracking on foot. It’s a memorable experience of a great walk in the wild that you shouldn’t think of missing and it’s the only way of seeing all the big five in one Uganda safari. 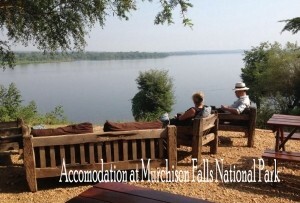 You will continue with the journey having lunch at Masindi then have dinner and an overnight at a prior booked accommodation in Murchison falls. The day starts with a great moment of a game drive through the savannah plains in search of the wild animals. Anticipate to see early risers like the giraffes, Jackson’s Hartebeest, buffaloes, Uganda Kobs, Elephants, Waterbucks and many more. After 3-4 hours of this magical experience, you will return to the hotel for lunch then head for the boat cruise at 2:00pm where you will see several aquatic species like crocodiles and hippopotamuses. The boat goes till below what is known as the Devil’s cauldron and here you start the hike to the top of the falls. This 40minutes hike is a one in lifetime memory. You will meet your driver at the top of the falls and he will drive you back to your hotel for dinner and an overnight. If you love primates then this is the best day, your driver guide will transfer you to Budongo forest for chimpanzee trekking and nature walks. Here you will spot several forest bird species and other species that nature will nature will offer that day. Watching chimpanzees curiously play on the tree stems and sharing love is one of the amazing things you will see on this day. In the evening, after this amazing Uganda wildlife safari, you are returned to your lodging facility for dinner and an overnight stay. After a hearty breakfast, before you drive back to Kampala you take the early morning delta boat cruise in search of the shoebill. 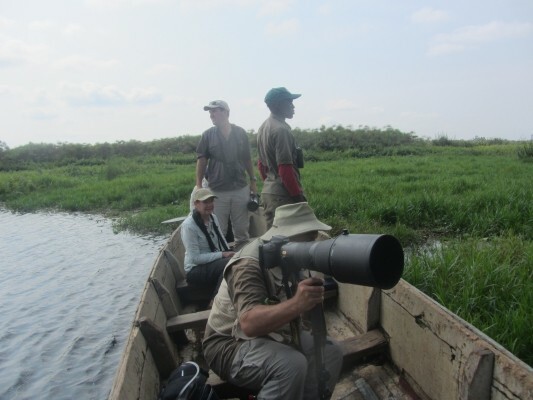 This is one of the sought-after bird species by all passionate birders on Uganda birding safaris. After lunch you will be driven back to Kampala or Entebbe international airport for departure. 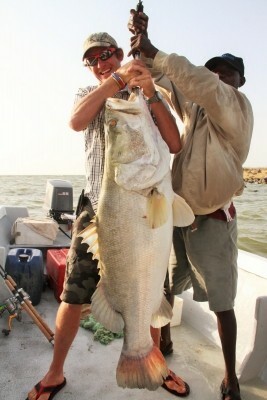 Uganda is amazing, with the passionate tour guides you anticipate to always have an amazing time on your safari. 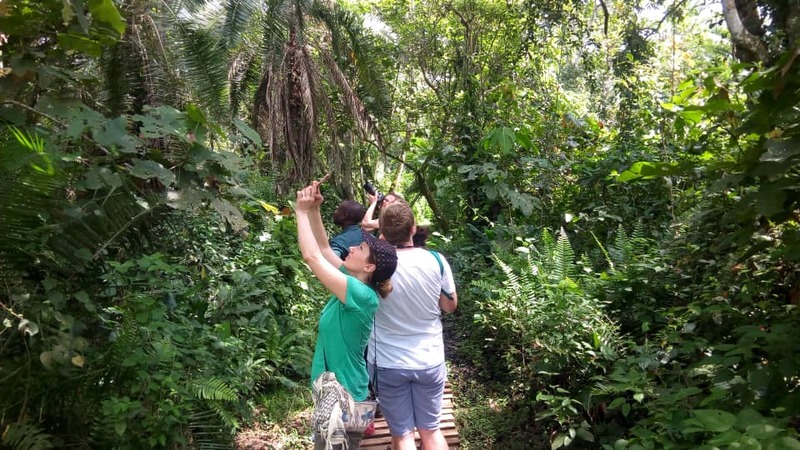 For the same number of days, you can decide to take a Uganda gorilla safari or popular as gorilla trekking safari in Uganda to Bwindi impenetrable national park or Mgahinga gorilla national park. There’s no where else along the Nile river where you will experience this great thunderous pour, you can only plan a safari to Murchison Falls National Park and join the many satisfied tourists.